Robert Petway first recorded "Catfish Blues", covered by Muddy, Hendrix, Gov't Mule, et al, and then disappeared. No later recordings were ever found. The license place wall art measures exactly 5.875" x 11.875" (301.6x149.2mm). 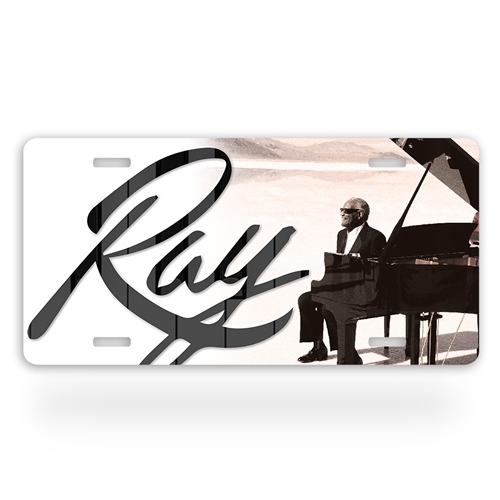 Music vanity plates are .30-inch-thick durable non-rust aluminum and Made in America. They come premade with 1 inch (25.4mm) screw slots to attach to a car.